We are extremely proud to announce the general availability of our products: the Open Source CRM application – OroCRM 1.0.0 and the PHP Business Application Platform (BAP) – OroPlatform 1.0.0. It has been a year of hard work and devotion on the side of our product and technology teams with thousands of hours writing code and perfecting features. This effort has produced over 50 custom bundles that we are sharing today. Although this is a major milestone for our team, we see this as the start of unveiling the potential of our products and just the beginning of the features we have planned for our upcoming versions and releases. We will continue adding general-purpose business features to our BAP, so other application developers, like Akeneo, can create business applications on top of our Platform. We will also continue building OroCRM as a professional-grade CRM application, so merchants and businesses of all sizes can gather the needed insights into their customers and deliver the experience required to compete in today’s market. Our application offers full flexibility and control, so merchants do not need to change the way they run their businesses. Workflow UI Management Tool – with this release we introduce the first generation GUI tool that allows you to create new and manage building custom workflows to reduce the dependency on developers. 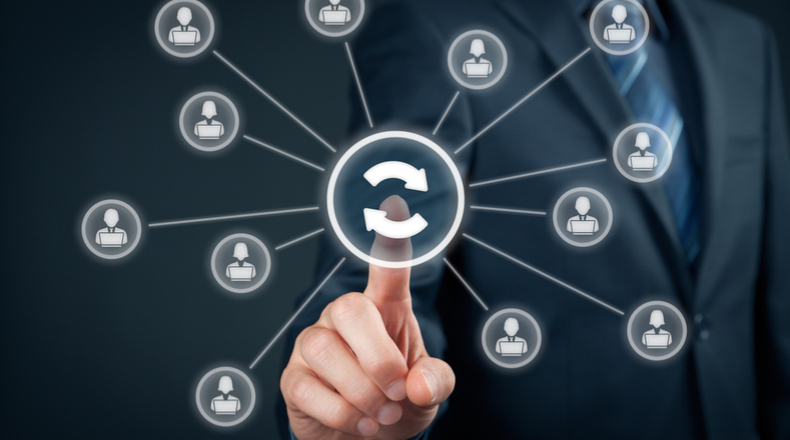 Segmentation Wizard gives a powerful way to create segments of data records based on rules and conditions to allow marketers to connect with the right customers. Tasks and Reminders allow creating tasks and assigning them to users. 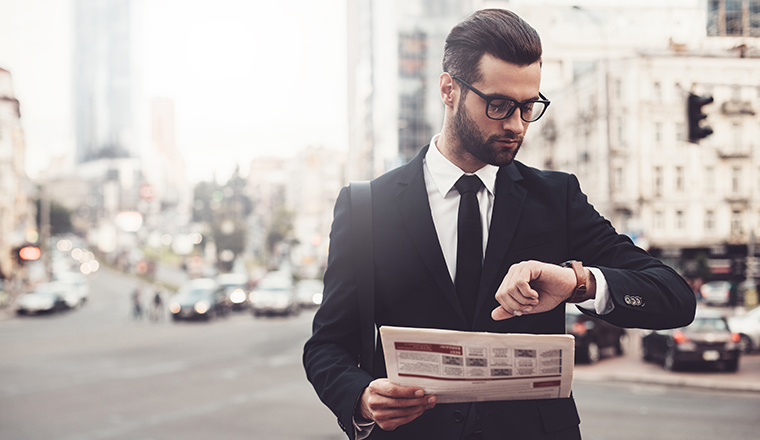 Reminders can be added to tasks or calendar events to ensure a user is notified when a task or an event is due. Package Manager is a separate application that provides a user interface that allows to view installed packages, check for available packages, install new packages and disable installed packages. Sales Process and Workflow – we offer an out-of-the-box suggested workflow to mange B2B sales. This workflow features the sales funnel that allows managing existing leads and opportunities or creating new ones for new sales. There are also alternative basic workflows available to manage leads and opportunities and are available by enabling them in the System Workflows section. 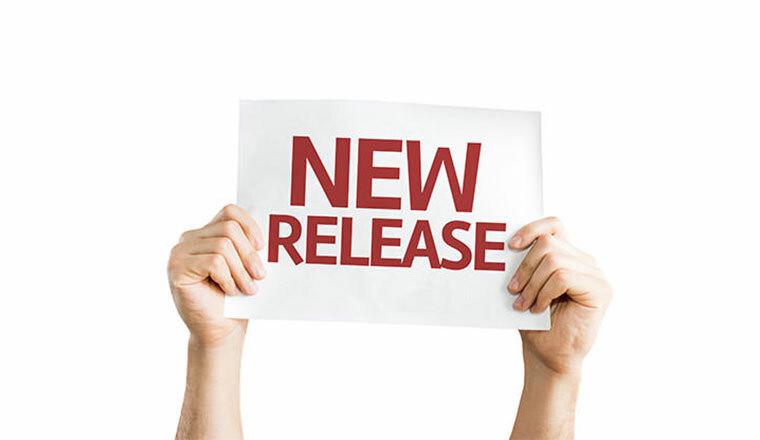 To learn more about the existing and upcoming features visit our Release notes (CRM, BAP), Features and Roadmap pages. 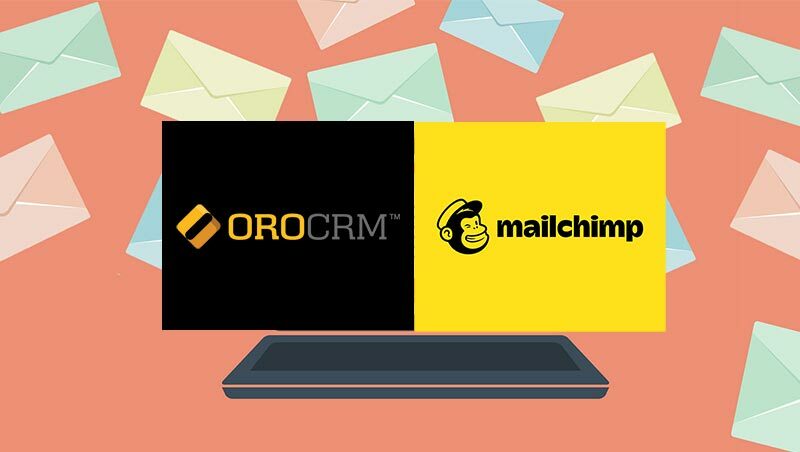 If you would like to try OroCRM you can go to our online demo site. During the last year we put a lot of emphasis on the quality of our products with over 75% of unit and functional test coverage and over 6000 tests. We still acknowledge that there might be a few quirks and bugs and ask for your help to report them as soon as they are found. Please report any security issues that are found directly to show email. If you have an issue with the OroPlatform, please report it to our OroPlatform GitHub page. If you run into an issue with OroCRM, please report it to our OroCRM GitHub page. Lastly, we want to thank the Symfony community for all the support and contributions. We look forward to continuing our collaboration with the community, contributing back to it and building a strong ecosystem around our offerings. As always, we look forward to hearing your feedback and comments in our forums. Keep it open and let’s Oro it! Congratulations! A big milestone. I look forward to trying it out.